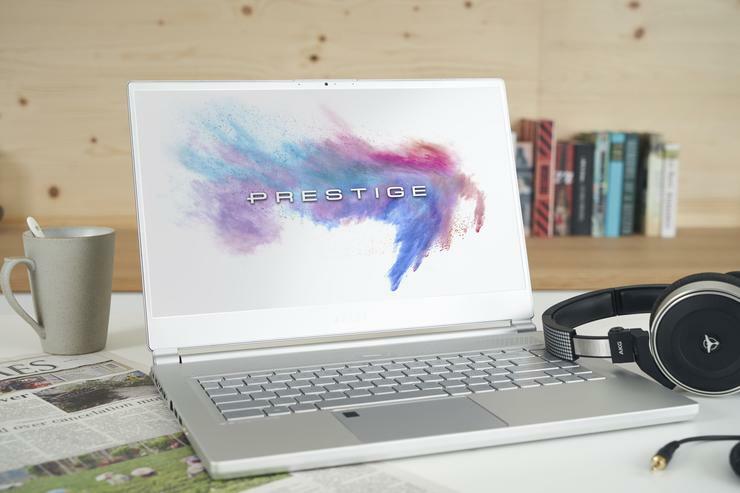 MSI have doubled-down on their Prestige lifestyle sub-brand, announcing a new notebook called the P65 Creator. A far cry from the company's bulkier gaming laptops, the P65 is just 17.9mm thick and 1.88kg to hold. It also features MSI's exclusive True Color technology embedded in the notebook's display, allowing it to provide close to 100% sRGB. However, don't let the compact form-factor fool you. Under the hood, the P65 also packs a punch. It features an 8th-Gen Intel Core i7 processor, Nvidia GeForce GTX 1070 discrete graphics. To help you get the most out of the machine, MSI have also stuck their Cooler Boost Trinity thermal-management system inside as well. No word yet on local pricing but the P65 is expected to arrive in Australia in mid-September. We'll keep you posted.